Location and time of meetings Volunteer training is twice per year. Next training starts September 2013. Then once a month meetings. Mission Statement We provide immediate emotional and practical support to individuals and families who are experiencing a crisis in their lives. 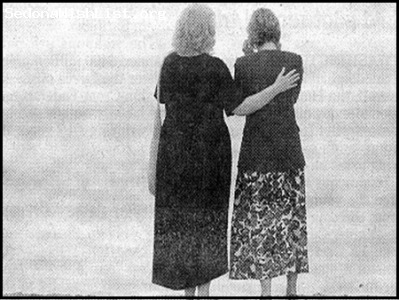 We believe that no one should be alone during a time of need. Services and Projects Are you interested in helping traumatized victims? 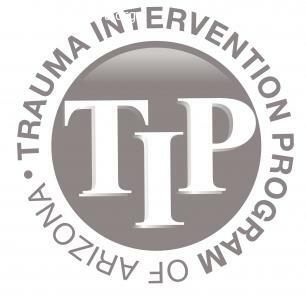 If it’s not in your nature to walk away from someone experiencing the worst moment of their life and if you would like to work with police officers, firefighters, and nurses on emergency scenes, consider becoming a Certified Trauma Intervention Program (TIP) Volunteer. TIP is a group of specially trained citizen volunteers who provide emotional and practical support to victims of traumatic events. Volunteers are called to a crisis by authorized police officers, firefighters, and hospital personnel. No one should be alone in their time of grief. If it’s not in your nature to walk away from someone experiencing the worst moment of their life, consider becoming a Trauma Intervention Program (TIP) Volunteer. TIP is a group of specially trained citizen volunteers who provide emotional & practical support to victims of traumatic events, such as the death of a loved one, structure fires, medical emergencies, and more. Training begins August 27, 2015. For more information contact TIP at info@tipofaz.org. No one should be alone in their time of grief. If it’s not in your nature to walk away from someone experiencing the worst moment of their life, consider becoming a Trauma Intervention Program (TIP) Volunteer. TIP is a group of specially trained citizen volunteers who provide emotional & practical support to victims of traumatic events, such as the death of a loved one, structure fires, medical emergencies, and more. Training begins Sept 18th. For more information contact TIP at info@tipofaz.org. 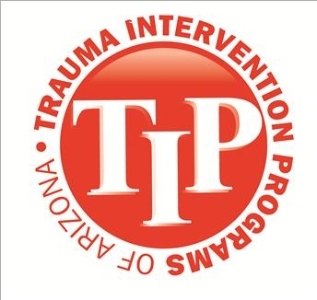 The Trauma Intervention Programs of AZ, Inc. is very pleased to announce that we have 2 wonderful new volunteers who will be graduating from the TIP Training Academy April 3rd. 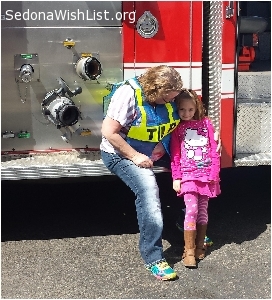 Thank you Sedona Wish List for publishing our wish!